This property is a 18-minute walk from the beach. 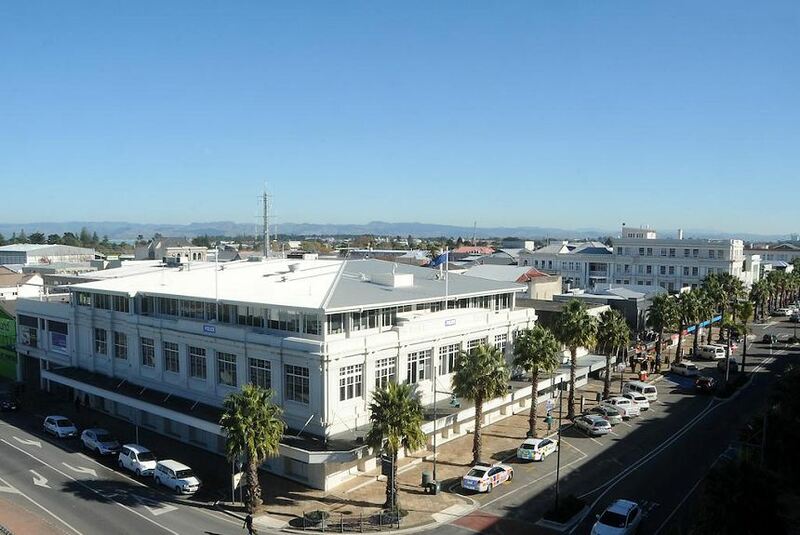 Located in the heart of Gisborne, Emerald Hotel features 100MB free WiFi per day, an outdoor swimming pool, a spa pool and a fitness center. All rooms boast leather furniture and a flat-screen TV with satellite channels. Each air-conditioned room at Emerald Hotel comes with tea/coffee making facilities. Some rooms or apartments have a private balcony. Free internet access is included. Nick's Bistro specializes in steaks and salads, and features an extensive wine menu. Alternatively, a number of cafés and restaurants are just 3 minutes' walk away. Emerald Hotel is 5 minutes' drive from The Cook Landing Historic Reserve and 7 minutes' drive from Kaiti Hill. Gisborne Airport is a 10-minute drive away. Emerald Hotel offers an express check in and check out service.